The linked list is one of the most common and essential data structure and that's why you would frequently find linked list based coding questions on interviews. The range of questions can be from simple questions like finding the length of linked list to very difficult e.g. merging two sorted linked list. 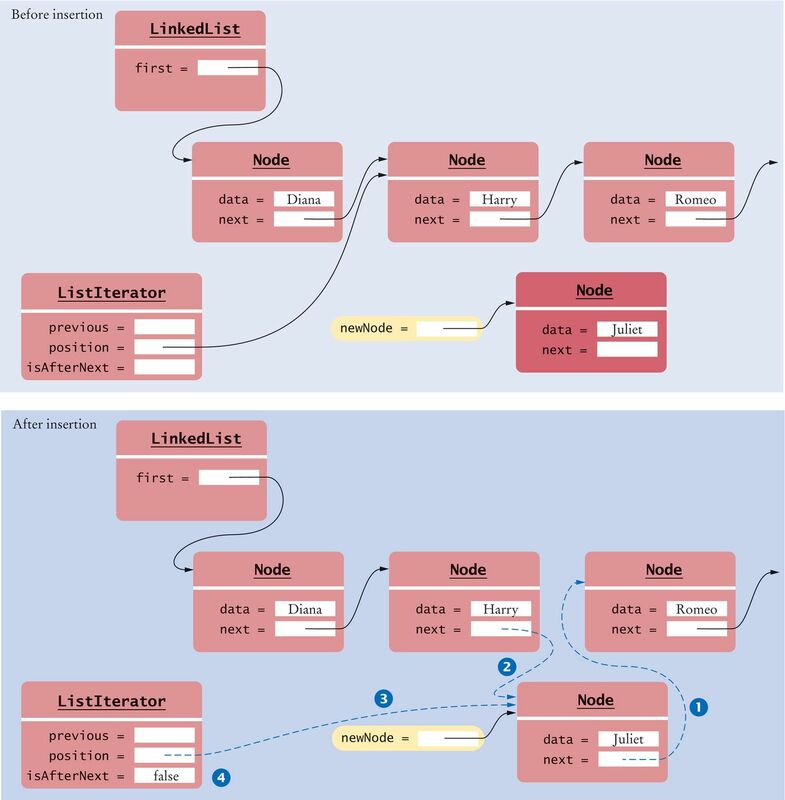 Nevertheless, point is that you should be familiar with linked list data structure and must know how to perform basics task in linked list e.g. adding or removing nodes from linked list, traversing order linked list and implementing linked list in your choice of programming language e.g. Java, C++, C, or Python. These linked list problems are not only good for coding interviews point of view but also very useful in learning programming. You should try to solve this problem yourselves, before looking at the solution to get the full benefit of them. A linked list is nothing but a collection of nodes, where each node contains a value and pointer to the next node in the list. This structure allows you to create a chain of nodes which are scattered through different memory areas, which is in stark contrast to the array, where elements always stay in the adjacent and contiguous memory location. The first node in the linked list is called head while the last node is called the tail. There is also two types of linked list, singly linked and doubly linked list. The singly linked list allows you to traverse in only forward direction, but doubly linked list allows you to traverse in both forward and backward direction. In order to find an element in linked list, you need to traverse the linked list and compare each node value to the given value, this makes it an O(n) operation, not ideal when you need to frequently search, but linked list is great for adding and removing nodes from the start and end because you just need to change one link and you don't need to shift elements like array. 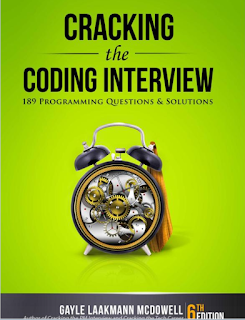 Here is my collection of some the frequently asked linked list based coding interview questions. I am not sharing solution but you will find the solution of many articles in this blog itself, wherever possible have given links to the solution and at some places I have also given hints to solve the problem by yourself. This is one of the frequently asked linked list interview questions, mostly asked freshers and computer science college graduates. In order to remove a node from the doubly linked list, you need to go through that node and then change the links so that it points to the next node. Removing nodes from head and tail is easy in linked list but removing a node from the middle of the linked list requires you to travel to the node hence take O(n) time. If you want to learn more about basic operations on linked list data structure, please read a good book on Data Structure and Algorithms e.g. 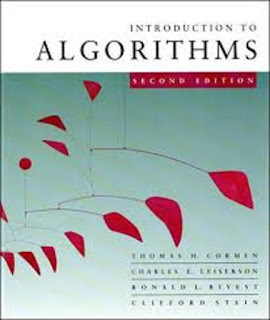 Introduction to Algorithms by Thomas H. Cormen. This problem is opposite of question 25 where you need to write a program to convert a double linked list to the balanced binary tree. The left and right pointers in nodes of a binary tree will be used as previous and next pointers respectively in converted doubly linked ist. The order of nodes in the doubly linked list must be same as Inorder of the given Binary Tree. The first node of Inorder traversal (left most node in the binary tree) must be the head node of the doubly linked list. This is one of the tricky but frequently asked linked list questions. Some of you may be wondering how do you find kth node from end, singly linked list can only traverse in one direction and that is forward then how do you count nodes from the end? One of the easier linked list interview question. In order to add a node into the middle, you need to first find the middle element, which is one problem we have seen in first few questions. After that it just changing the links to add a node, no shifting is required. This is also an exercise from Bruce Eckel's Thinking in Java book, a good one to learn both Java and Programming. This is another difficult linked list algorithm question which is mostly asked to experience programmers e.g. programmer having 3 to 6 years of experience. You have been given a singly linked list and you need to write a function to reverse every alternate k nodes (where k is an input to the function) in an efficient way. You also need to calculate the time and space complexity of your algorithm. Thanks for reading this article so far. If you like this article then please share with your friends and colleagues. If you have any suggestion or feedback then please drop a comment.